We’re all heartbroken at the news about Tom Petty. Tributes have been pouring in on social media from fellow musicians and other artists, including ones from St. Vincent, Neko Case, Cameron Crowe, Chuck D, Ryan Adams, Sharon Van Etten, Robyn Hitchcock, John Cusack, Stephen King, Laura Jane Grace, Marc Maron, Greg Dulli, and more. Read those below. Coldplay (along with Peter Buck of R.E.M.) and Matthews Caws of Nada Surf performed covers of Tom Petty in his honor, as well. If you’re looking to celebrate Tom Petty’s amazing musical legacy, the great 2007 documentary Running Down A Dream, all four essential hours of it, is streaming on Netflix. Awful, awful news about Tom Petty: I saw him in April, so warm and alive. Love and sorrow to The Heartbreakers, to his family, and his fans. My first CD was 'Full Moon Fever'… my first live performances were strumming a tennis racket while singing along. Tom Petty forever. 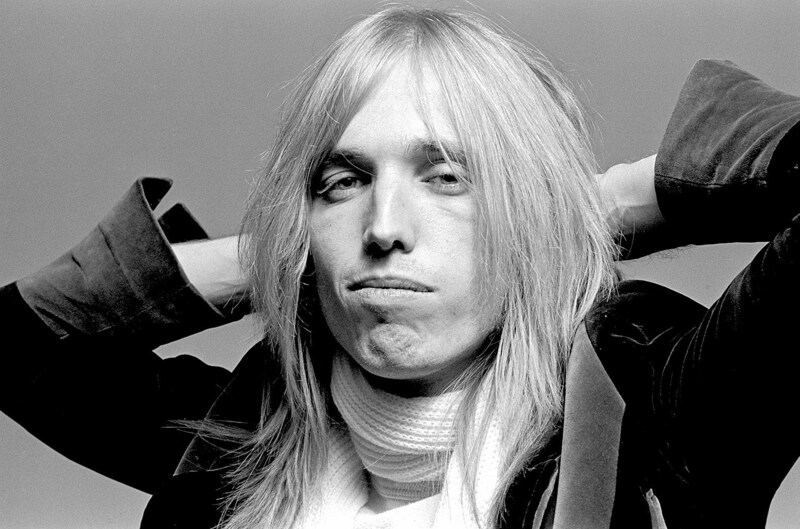 I've just heard the news about Tom petty….I can't fully comprehend this news. Tom petty was everything to me. I'm devastated. and it's now only hitting me that I've been a heavy listener to Tom Petty's Buried Treasure radio show for years. He had such good taste. The Tom Petty doc "Runnin' Down the Dream" is over 4 hours long and I wish it was twice that. RIP one the last true greats. Tom Petty appeared in my dreams repeatedly for a year during a very heavy period in my life and I always wanted to meet him to say thanks. RIP Tom Petty. You gave us so much. Heaven for me is the idea that Tom Petty is playing to 58 or so people from Las Vegas right now in the great wide open.